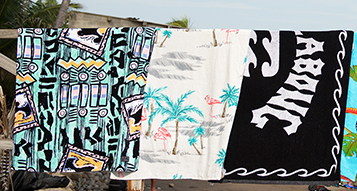 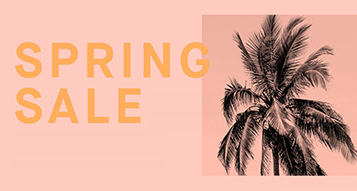 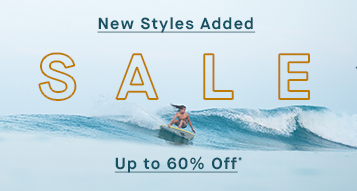 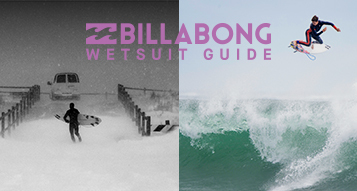 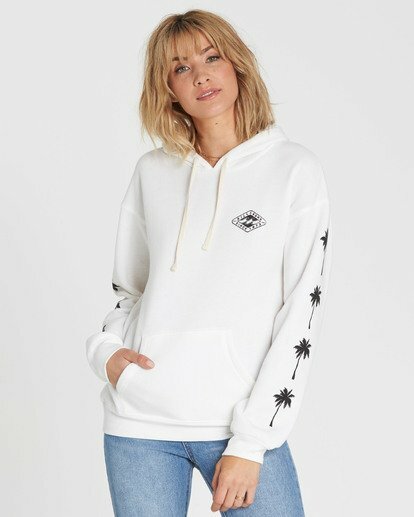 Stoke out your staple hoodie with vintage Billabong logos. 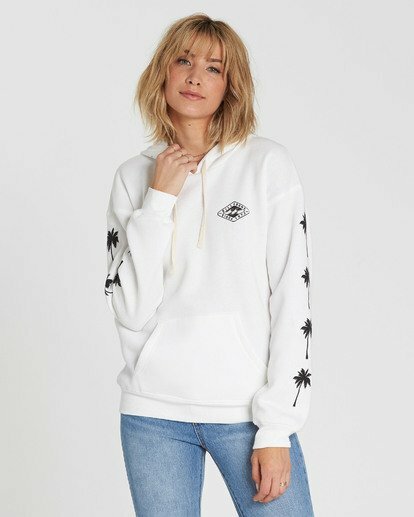 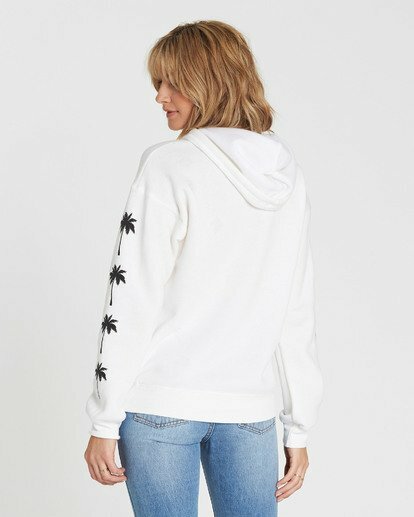 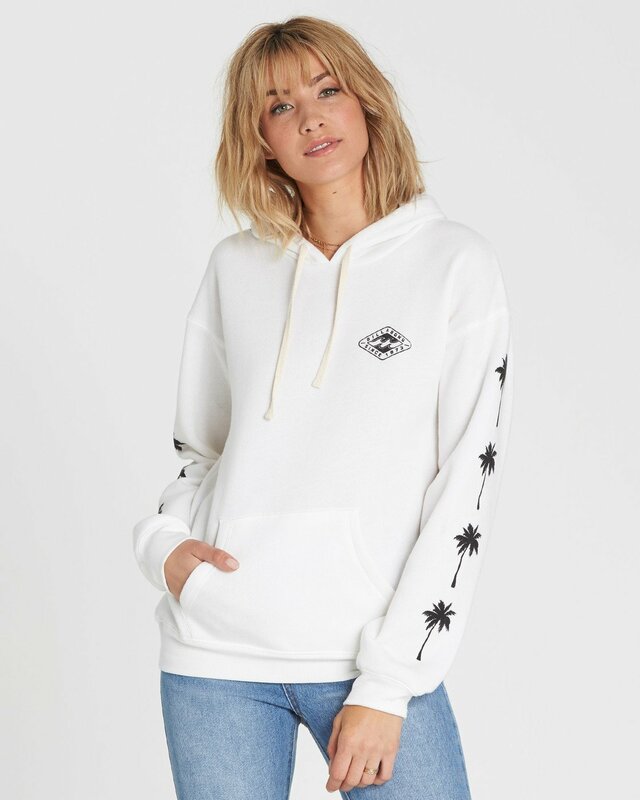 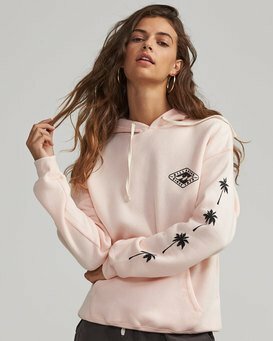 The womens pullover fleece features a throwback Billabong graphic at the left chest and sleeve, and a classic design, including a pouch pocket, drawcord and dropped sleeve. 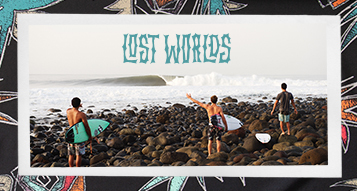 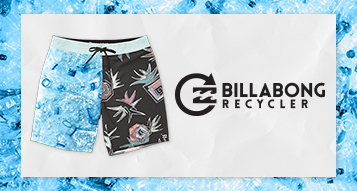 Billabong print at left chest.